Living in any other country presents a series of challenges as you adapt to a different way of life. In my experience of living in five different countries on three different continents, it is Korean culture that differs the most from my own! While I love exploring new places and embracing new cultures, it is inevitable you will experience some culture shock. So here is my list of things that have gotten me a funny look, a sideways glance or even a strict telling-off from a Korean ajumma! Teaching in a Korean school, surrounded by 100s of Korean children who have likely never spent any considerable time with a white Westerner, is at its worst challenging and and its best completely hilarious and entirely rewarding! One day marking books, I wrote a child’s name in my RED correcting pen only to be greeted by 15 gasping children shouting ‘no no NO!’ They then proceeded to tell me that writing someone’s name in red ink offers terrible luck to the individual and even expresses a wish for that person to die! Since then I’ve decided marking in black will do just fine! Koreans are traditionally quite superstitious and have a number of taboos. 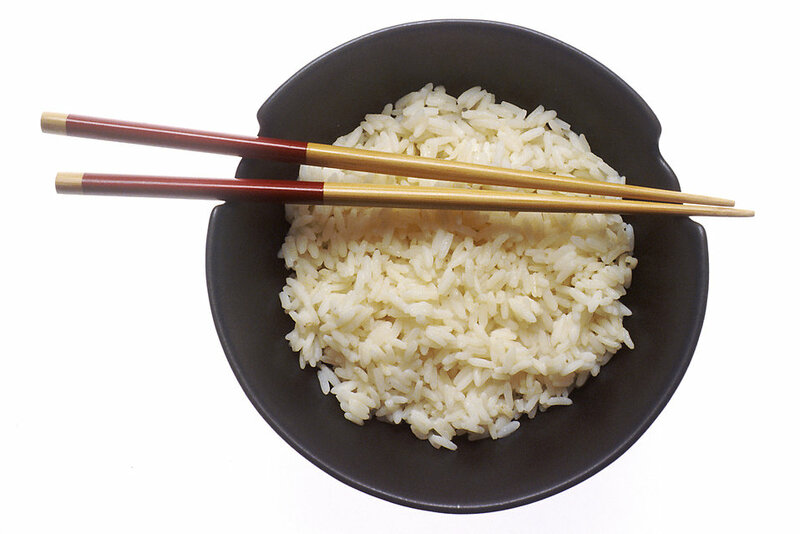 Another cultural ‘no no’ I found on my first meal out with coworkers is to never stick chopsticks into your bowl of rice. This reminds Koreans of death and in particular of a headstone. Once again, lesson learned! Now I respect all cultures and their beliefs but this next one really does make me laugh. Nearly every Korean I’ve asked truly believes in the phenomenon of fan death! That is, that one can die from sleeping in a room with a fan switched on! So much so that Korean fans are often programmed with timers to turn themselves off. Korean homes traditionally have heated floors and much of daily life revolves around the floor including eating and sleeping. Hence it is clearly important to have a clean and hygienic floor. For this reason, as well as to show respect, one must always remove their shoes before entering a person’s home. There is often a small entranceway when you enter a home where you can remove your shoes. Safe to say I always wear clean and matching socks now! Also, to be invited into a Korean person’s home is itself quite an honor. Koreans regard their homes as a private place and they must feel incredibly comfortable with someone before inviting them to their house. Having lived in London where turning a newspaper too noisily on a subway will register death stares from other passengers, I am accustomed to very little noise on public transport. Koreans, in a similar vein, are relatively quiet aboard public transportation and in fact it’s incredibly normal to take a nap on a subway (Koreans work long, hard hours!). So you can imagine they don’t take too kindly to noisy foreigners shouting or blasting music from their phones. I’ve seen on a number of occasions an angry ajumma or ajusshi come over and “SHH! !” a group of foreigners deemed to be making too much noise! Doubtless to say there are plenty more cultural differences to be found while living in Korea! What did you first notice after moving here? Please share your experiences in the comments; I’d love to hear more!